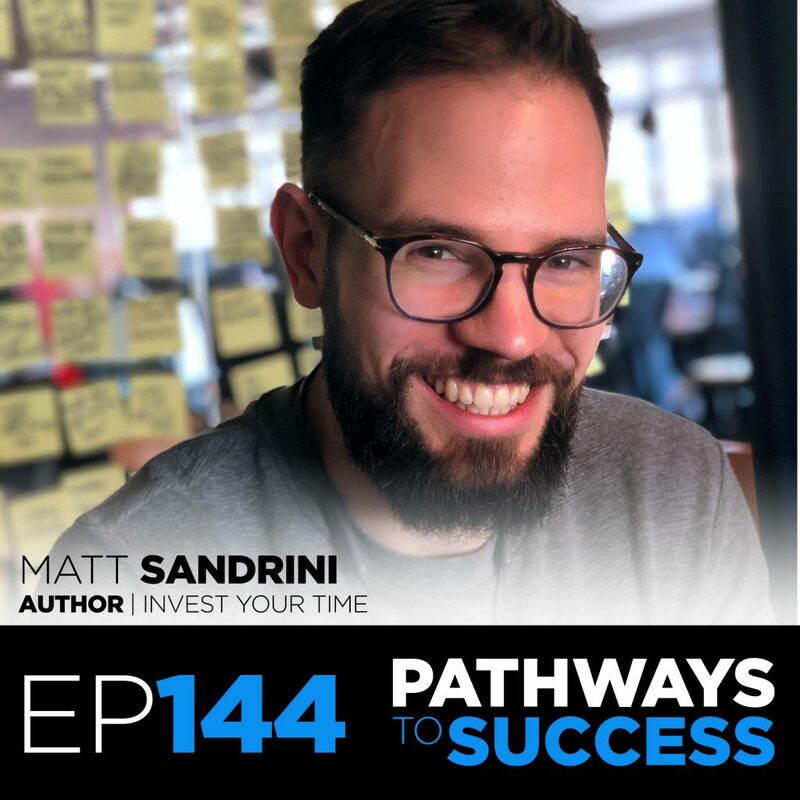 Matt Sandrini is a high-performance and business coach, helping 7-9 figure entrepreneurs take control of their day and focus on what brings real results, to reach the next level in life and business. 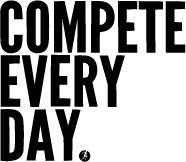 Matt’s journey started when working as a business consultant for an international firm, and started to question the value of his own time and actions. After launching his first business, he started sharing his principles online, which generated millions of views. Matt lives in London, and travels and works remotely for 3 months of the year, while growing his business and helping top performers take control of the only resource that is scarce—time. How this Podcast Became My Pathway to Success!